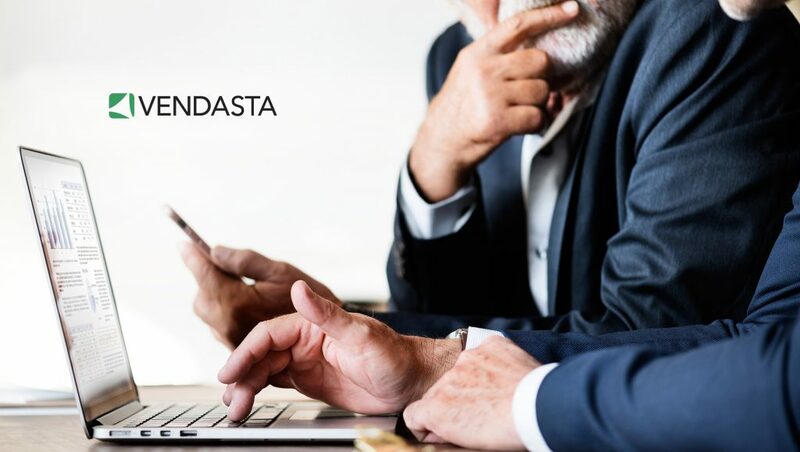 Vendasta, a white-label software platform driven by professional marketers for delivering solutions to local businesses, announced a technology partnership with Constant Contact , giving access to the industry-leading email marketing platform through the Vendasta Marketplace . Vendasta partners can enable Constant Contact now, providing small and medium business clients with the tools to run branded, automated, and personalized email marketing campaigns . Once enabled, Constant Contact is accessible directly from the Vendasta Business Center . Constant Contact, an Endurance International Group company and a leader in email marketing for more than 20 years, offers an easy-to-use platform that helps small businesses create professional campaigns that can help increase customers and revenue. From advanced automation features to industry-leading integrations, to personalized coaching, Constant Contact is the trusted marketing partner of hundreds of thousands of growth-minded small businesses around the world. Vendasta is a software company that builds a platform for helping local businesses with digital marketing. Sold exclusively through channel partners — including agencies, broadcasters, publishers, banks, telecoms, and more — the Vendasta platform enables sales professionals to brand it as their own and provide re-sellable products and services to local businesses around the world. Vendasta has been named one of the 50 fastest growing technology companies in Canada and one of the top 500 fastest growing companies in North America by Deloitte. It has also been listed on Canadian Business Magazine ’s Growth 500 for three consecutive years.